I have little problem during using touch. Repair done quickly and properly at a reasonable price. Good service. 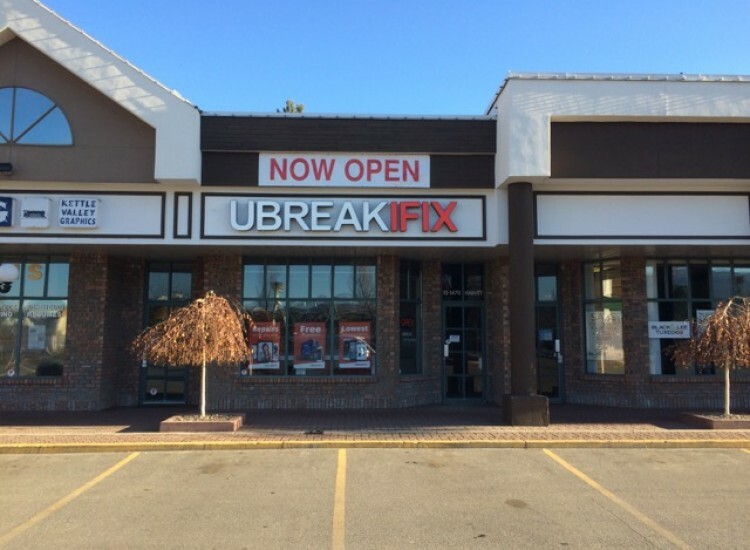 Located on the corner of Harvey Ave and Burtch road, uBreakiFix Kelowna is your one-stop shop for all of your electronics repair needs. From cellphone repair to computer repair, and everything in between we have the tools and expertise to solve any issue that you are having with your tech. If you’ve been putting off getting your device repaired because of the hassle that you think it will cause, let us prove to you that getting a repair is easy and hassle-free. 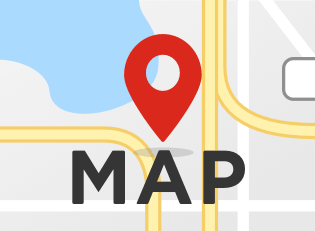 Our process is designed to make every step of the way convenient and easy for you. This starts by offering all of our customers a free diagnostic exam before we determine what repair is best for their device. No matter what kind of repair you need, our helpful technicians have the tools and expertise to solve the problem. We specialize in phone screen repair but we also handle water damage clean-ups, battery replacements, and virus removal. We are constantly getting our hands on the latest devices and learning how to repair them as soon as possible so that there is never a device too new or a repair too big for us. 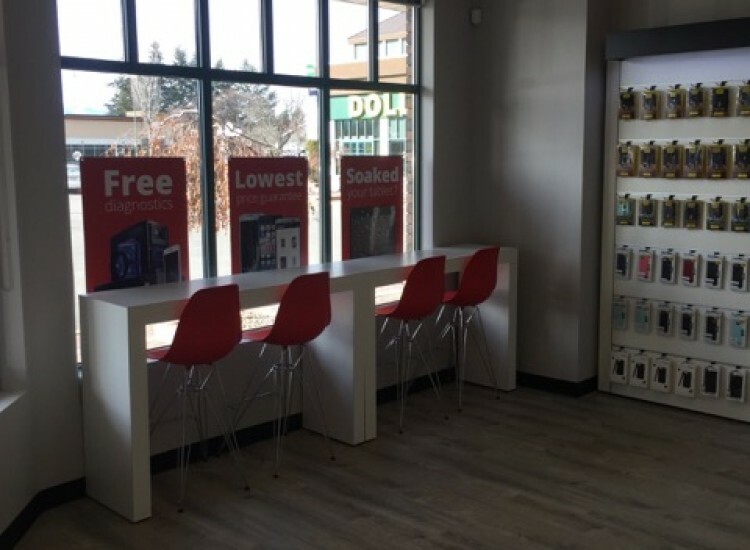 Conveniently located in the Burtch Plaza next to Dollorama, we are only a short drive from anywhere in Kelowna and a 5 minute walk from the nearest public transportation stop. 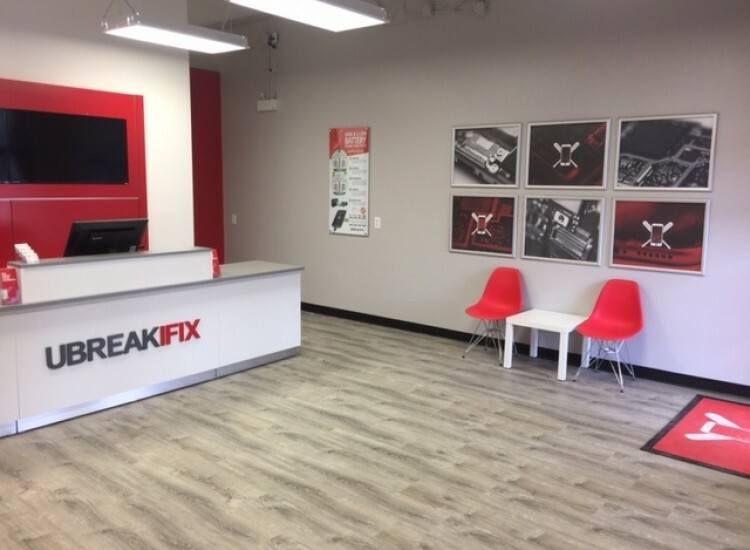 Our managers and technicians are all members of the community and are proud to help our friends and neighbors with all of their tech repair needs. We are confident that our customers are getting the lowest possible price on repairs and we invite our customers to take advantage of our low price guarantee. If you can find a lower advertised price for the same repair we would be happy to match and beat that price. All of our repairs also come with a standard 90-day warranty and protects your newly repaired parts just in case something doesn’t seem right. It’s time to stop putting off your phone repair, tablet repair, computer repair and game console repair. 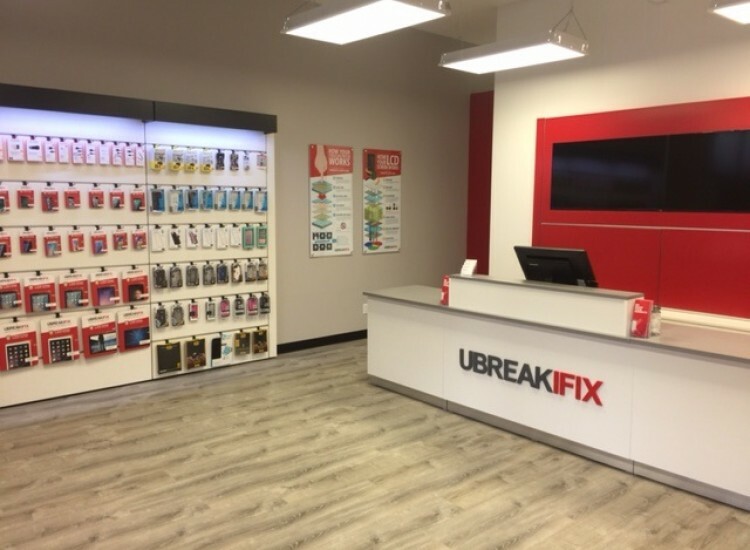 Make an appointment or just come on by and let uBreakiFix in Kelowna and get your devices back to good as new.